I'm always on the lookout for non-fiction books about animals to share with the students in the 2nd grade classroom where I work. They are voracious readers in general but they seem to especially enjoy reading about animals, rescues in particular. I wish I'd received a print review copy just so I could have shared this one with them, without a doubt this would be a favorite. 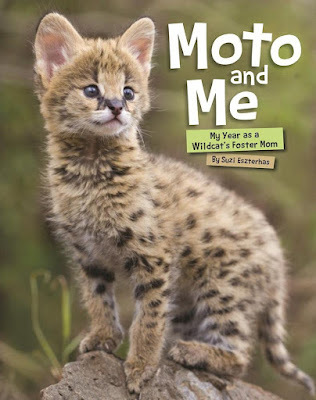 Moto is so cute and his story shows how important it is for baby animals to be with their mothers. I also found it to be an exciting way to learn how much work caring for an animal is as well as what happens when a wild animal is rehabilitated and able to return to their natural life cycle. With lovely photographs and fascinating facts I think this would be great for children in the 2nd-4th grade levels. Even as an adult I enjoyed it. 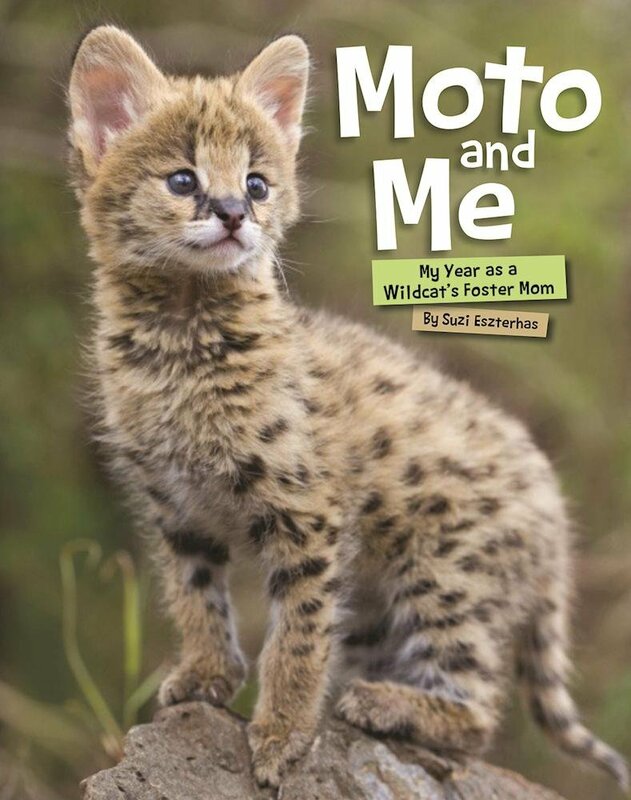 The book chronicles Suzi’s tender care of Moto, including how she feeds, bathes, and plays with him, and helps him develop hunting skills. Her goal is to help him learn how to survive on his own in the wild. After 6 months, he is ready to leave—a difficult good-bye, but exactly what Suzi had worked for. Stunning photography illustrates this touching and rare wildlife rescue story.